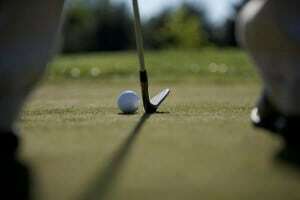 Short game is definitely better than a long game; after all, it’s the easy putts and not the long drives that get you low scores. 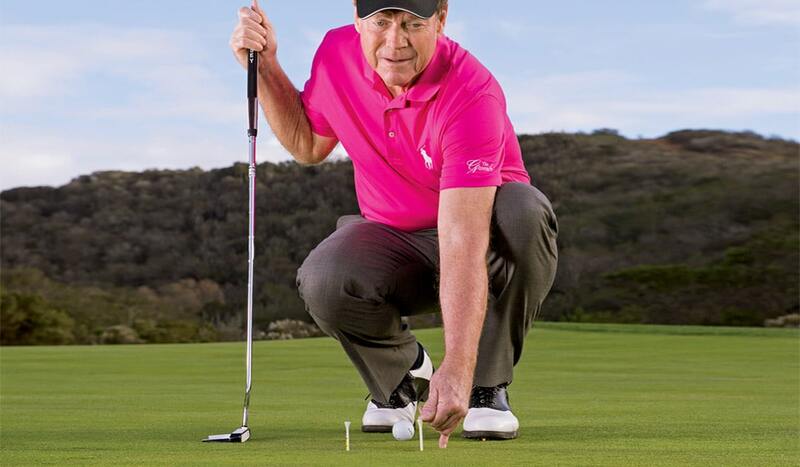 Short game is definitely better than a long game; after all, it’s the easy putts and not the long drives that get you low scores. 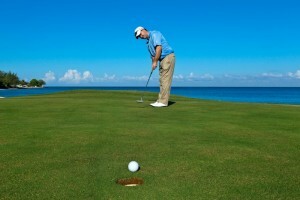 And nothing in golf is better than getting that perfect chip within three feet of the hole, if not into it. But what exactly constitutes a good wedge? And most importantly, what’s the difference between a gap wedge vs. an approach wedge? Let’s take a look at each and see when each should be used. 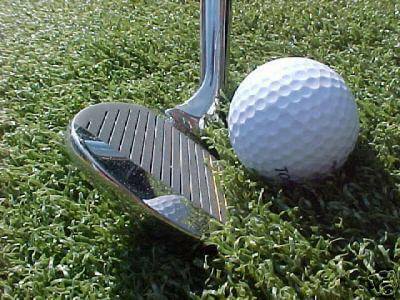 A gap wedge, sometimes paired with a pitching wedge, is most similar to an iron. 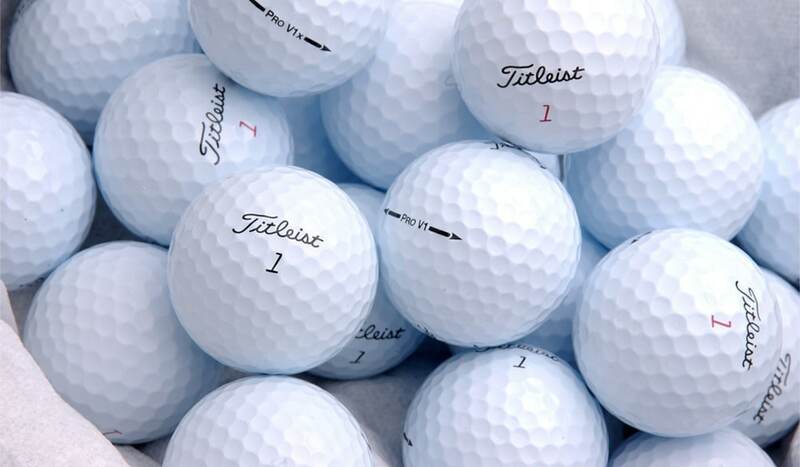 They go between 44 and 54 degrees and gives little to no roll upon impact (if you’re hitting it correctly). This is best when you’re about 100-130 yards out or so and you don’t want to overshoot the hole. 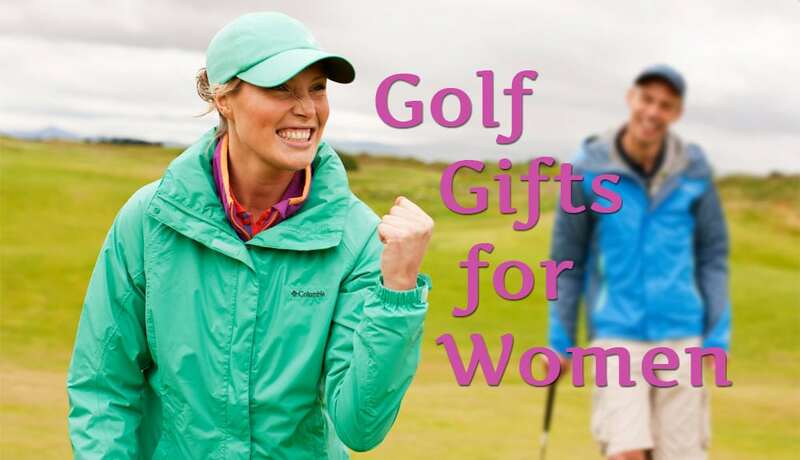 The best part about it is that the golf ball flies high, so you know that you’ll be avoiding any and every obstacle that happens to go underneath. While these can be replaced by a 9 iron if you’re on a budget, a gap wedge is often a nice addition in order to cover any gray area in your strokes. An approach wedge, on the other hand, is used when you’re within 80 yards of the hole or closer but not quite on the green. 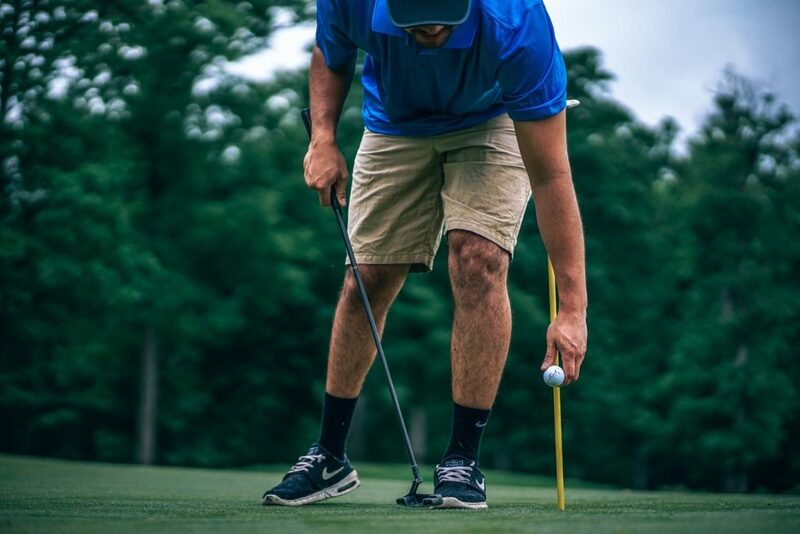 Approach wedges, often known as sand wedges or lob wedges, allow for you to “approach” the hole perfectly and set up a 1 putt, getting you on to the next hole as efficiently as possible. 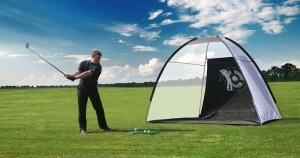 They tend to have a loft between 54 to 60 degrees and are a necessity for any golf set. 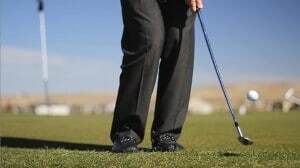 Sand wedges, while they were originally meant to help golfers hit out of the sand, are shorter, which allows for you to put backspin on`1 the ball and make it stick to the green. 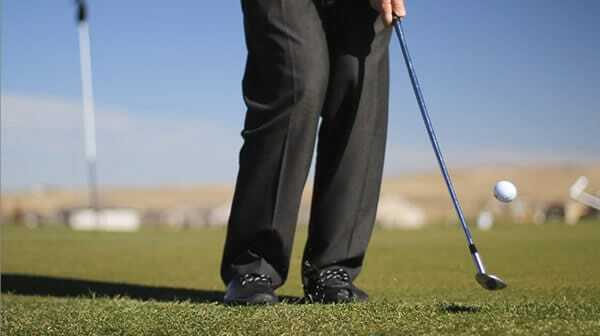 It should be noted that lob wedge generally has a loft degree over 60 degrees and are not included in most golf sets; but if you struggle with chipping using a sand wedge, a lob wedge might perfectly streamline your play style. By chipping the ball onto the green, you can avoid having to tap the ball onto the green, using either a putter or iron and in doing so force yourself to be at the will of the roll. 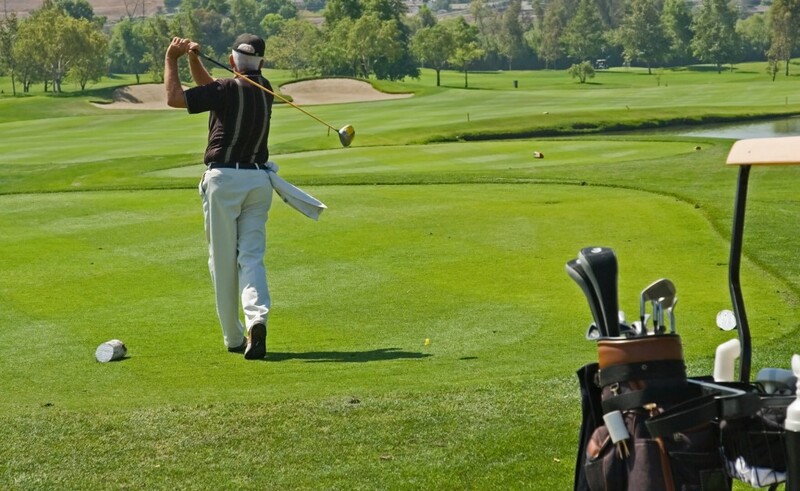 Overall chipping is a very important skill and one that is a necessity for beginners and pros alike. 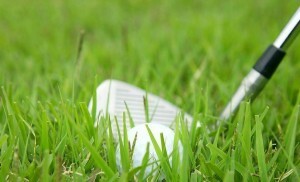 Now if you’re still wondering what the difference is between a gap wedge and an approach wedge, here it is; Gap wedges are for flying the ball high on relatively short distances (100-130 yards), while approach wedges are meant to put the ball easily onto the green, if not super close to the hole. 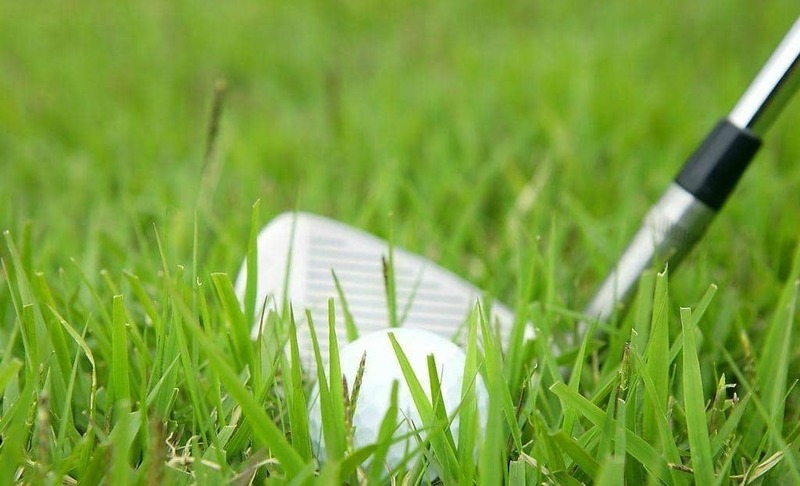 If you’ve been putting any time you’re not on the green, then now is the time to learning the art of the approach wedge. 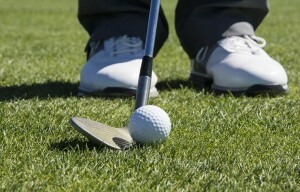 It may be confusing at first, but if you swing the same way every time, chipping can become your bread and butter. You’ll start to savor the short chips onto the green instead of dread them. And then you’ll eventually become king of the course!!! 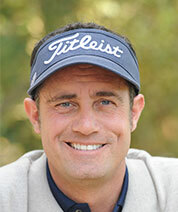 Or at least king of the warm-up green, where the real competition is. I hope you enjoyed this guide, and as always feel free to leave a comment below! 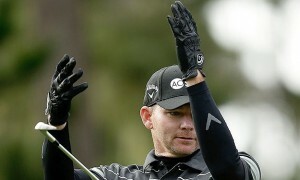 Why wearing golf gloves on both hands might be the answer to lower golf scores! 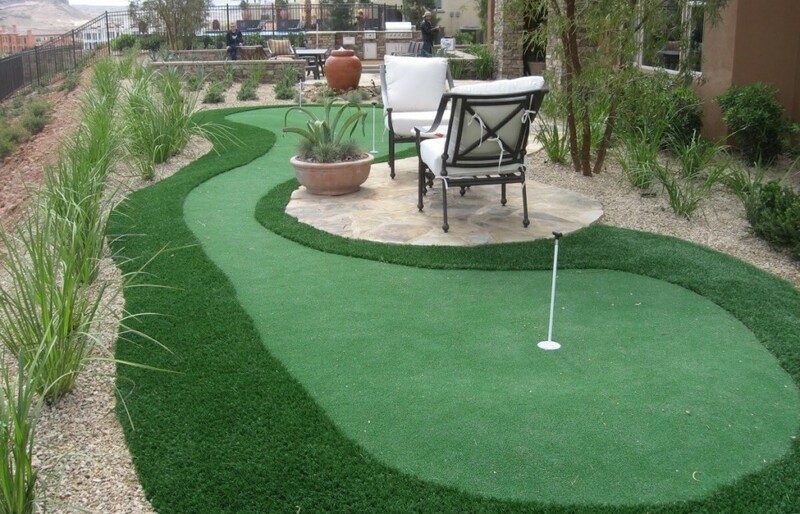 Is it Possible to Have a DIY Putting Green? © 2019 Get In The Hole. All rights reserved.